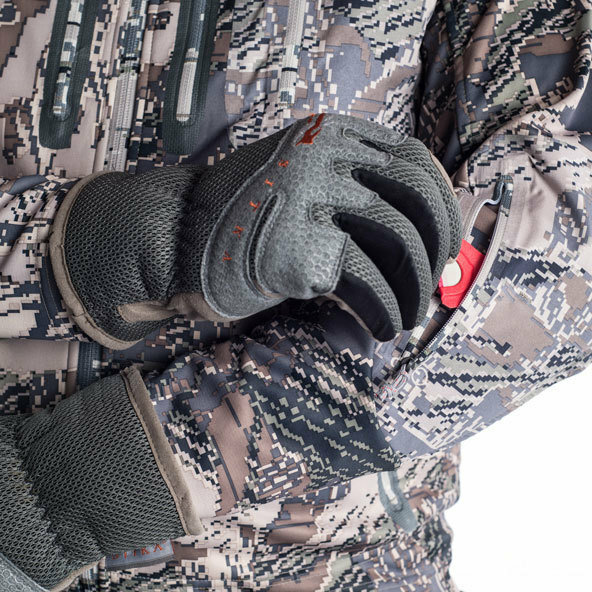 Soft, quiet rain gear for the big game hunter. 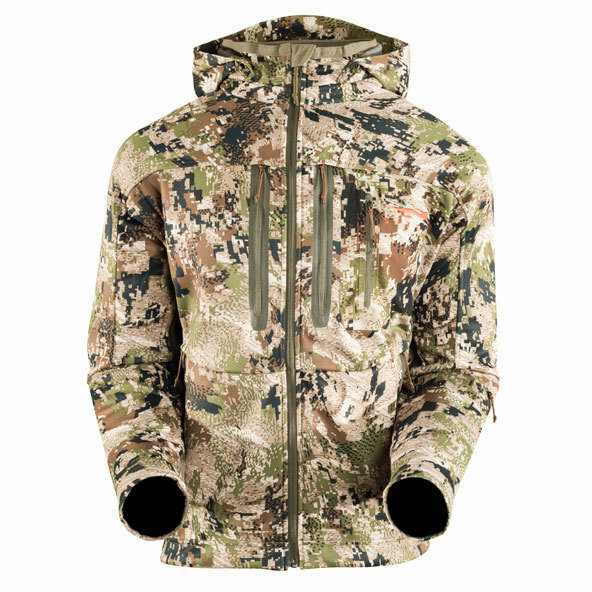 The Thunderhead Jacket features a GORE-TEX® laminate for a superior water barrier and a quiet, brushed polyester knit face to keep you quiet whether you're busting through soaked brush or pushing through a mountain squall on a high-stakes ambush. 100% waterproof and breathable GORE-TEX® 3L laminate provides 100% waterproof protection sandwiched between a silent and hydrophobic brushed knit face and interior. 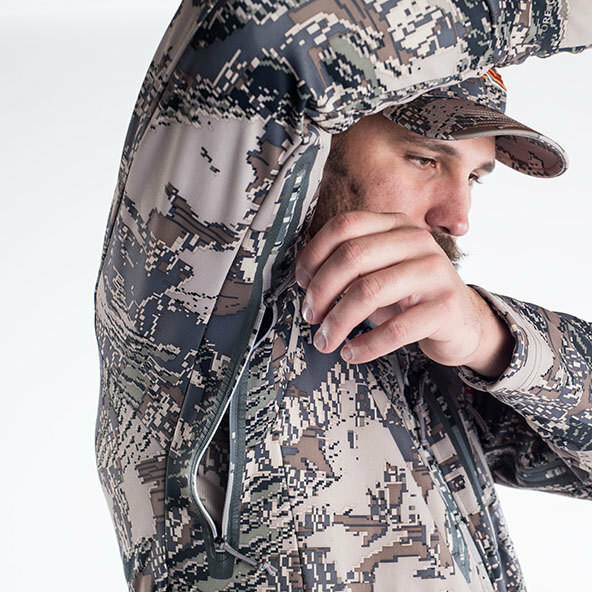 Fitted forearms offer ample string clearance, and shaped arms allow for a full range of motion. 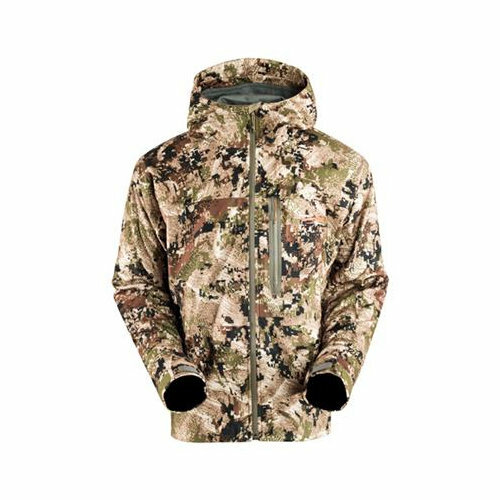 The drawstring hood pulls close without hindering your peripheral vision and easily stows out of the way when not in use.